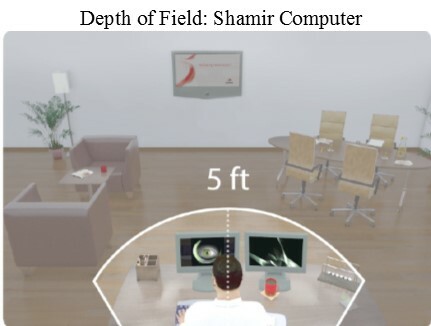 Computer lens provides a wide field of near viewing with clear vision up to 5 ft. 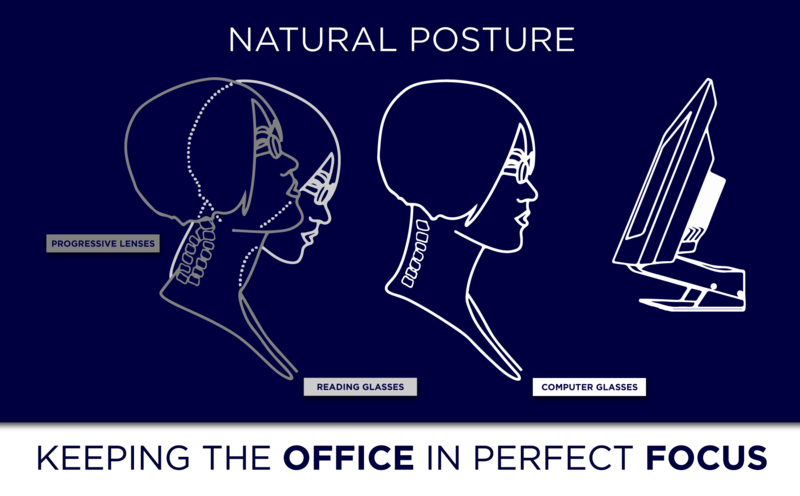 Ideal when using two computer monitors. 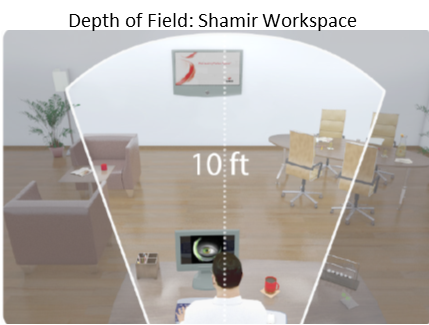 Workspace lens provides excellent vision for both mid-distance and near viewing while offering a greater depth of field up to 10 ft.